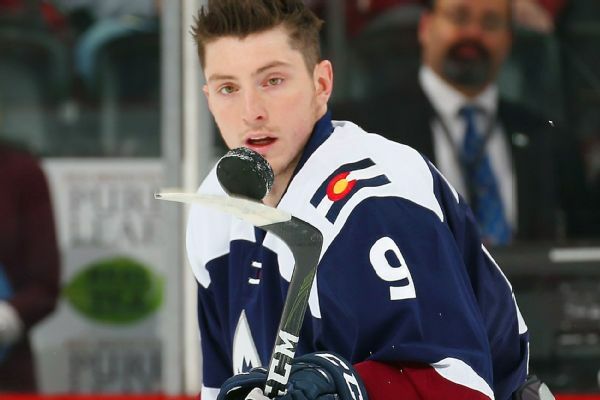 Pickard allowed four goals on 32 shots in a 4-2 loss to the Jets on Saturday. 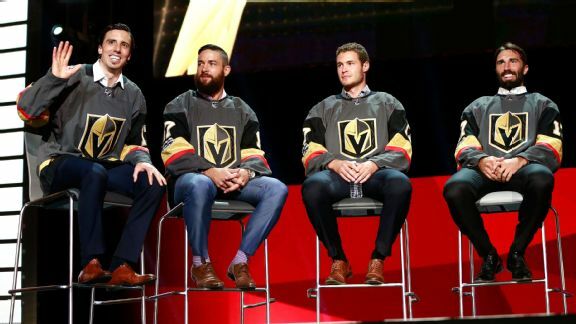 More than a few teams are looking to salvage their seasons by making moves to fill gaps in their lineup. 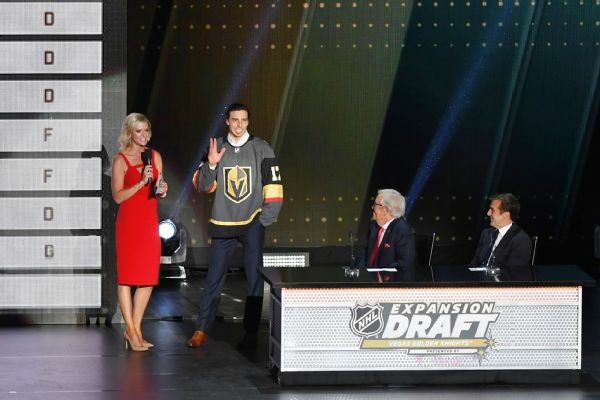 With that in mind, we've got three deals that will help improve the Predators, Hurricanes and Penguins. 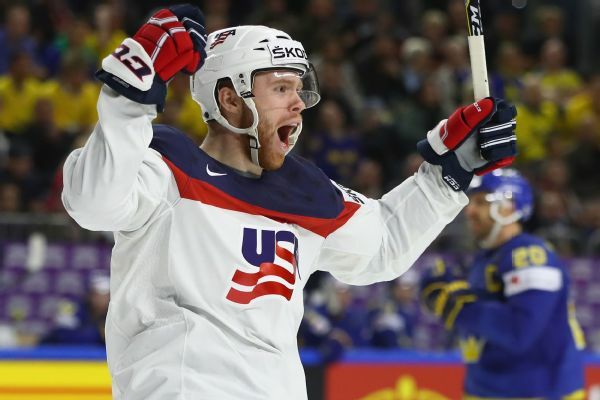 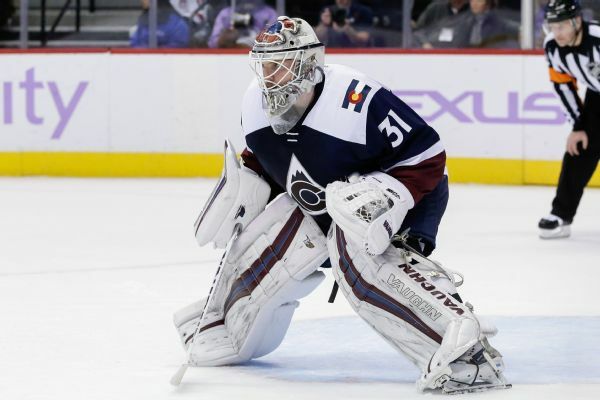 Goalie Calvin Pickard, who was waived by the Golden Knights on Thursday, was traded to Toronto on Friday for Tobias Lindberg and a sixth-round pick next year. 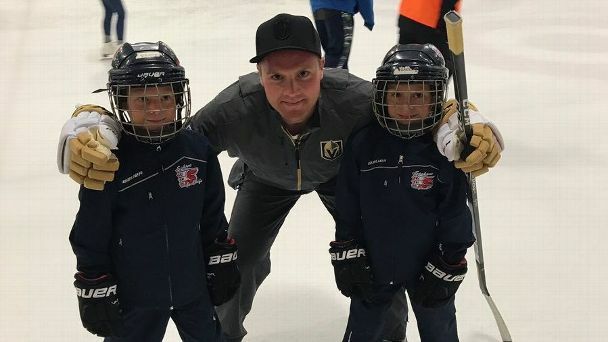 Goalie Calvin Pickard was among the Golden Knights' players who set off in search of adventure -- and some new fans -- as the NHL's expansion team sought to drum up interest, engage with its new community and help grow hockey in Idaho and Montana. 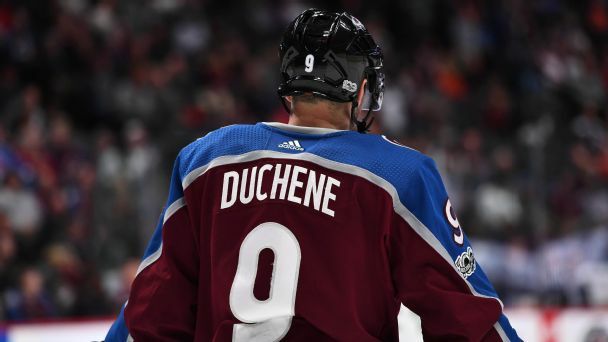 Avs center Matt Duchene said he's "not hiding" from the fact that he may be on the move as the trade deadline approaches. 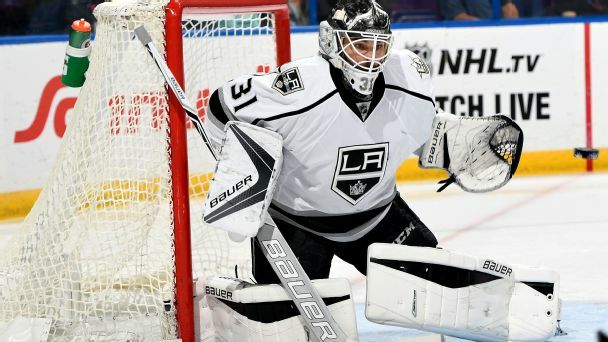 The stellar play of Peter Budaj meant the Los Angeles Kings didn't have to somehow squeeze a goalie contract under their salary cap.